Today we celebrate with Jon Hudson on his 51st birthday. 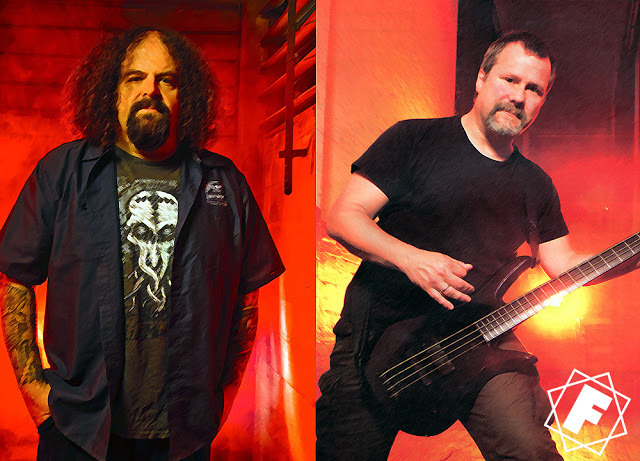 The Faith No More guitar player joined the band in 1996 replacing Dean Menta with whom the other members of FNM found no creative spark. 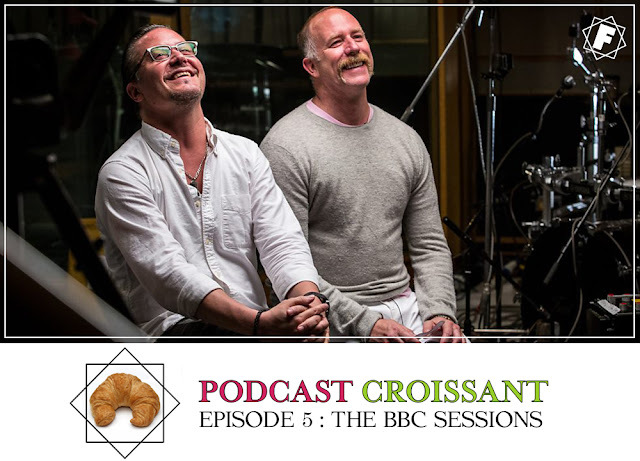 Jon helped to write and record the sixth studio offering Album Of The Year. 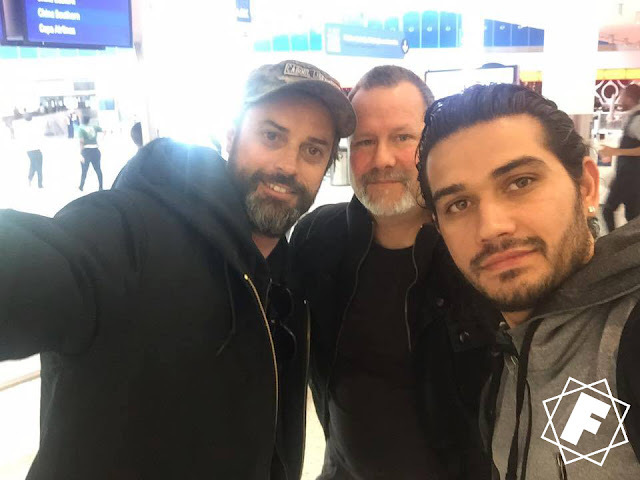 When FNM triumphantly returned in 2009 Jon was still within their ranks and he recorded guitar for their 2015 album Sol Invictus. 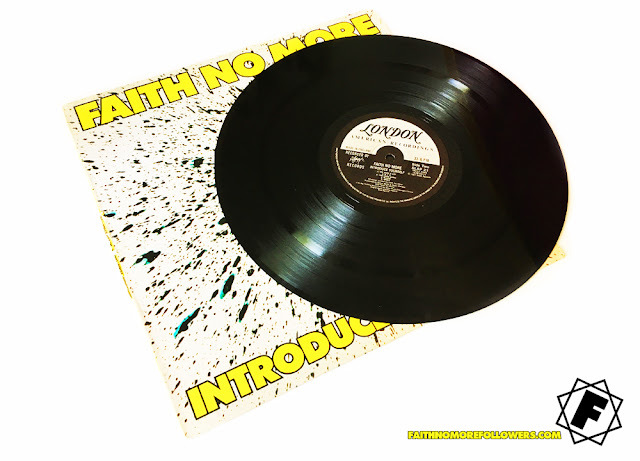 FAITH NO MORE's sophomore album 'Introduce Yourself' was released 32 years ago! 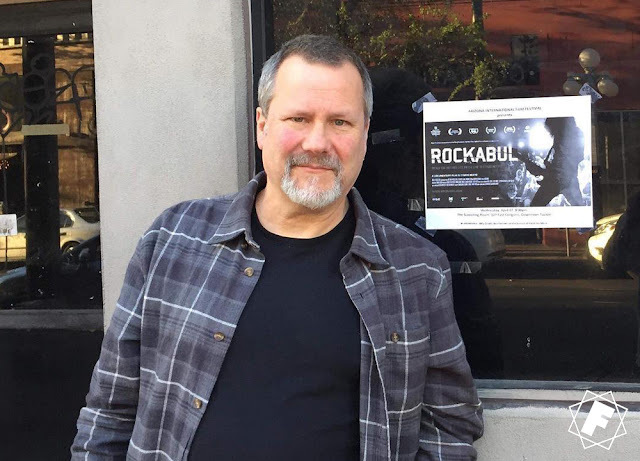 Watch BILL GOULD talk about ROCKABUL at the Arizona Film Festival. 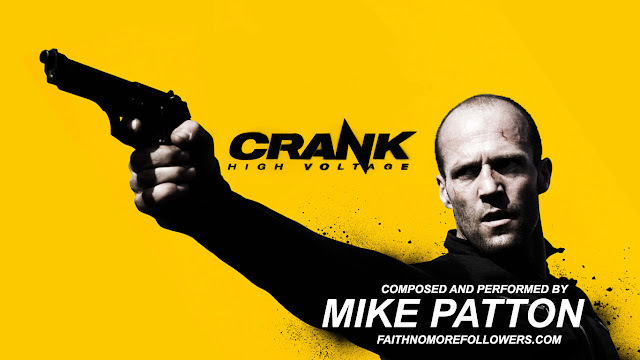 MIKE PATTON's soundtrack to 'Crank 2 : High Voltage' was released 10 years ago! 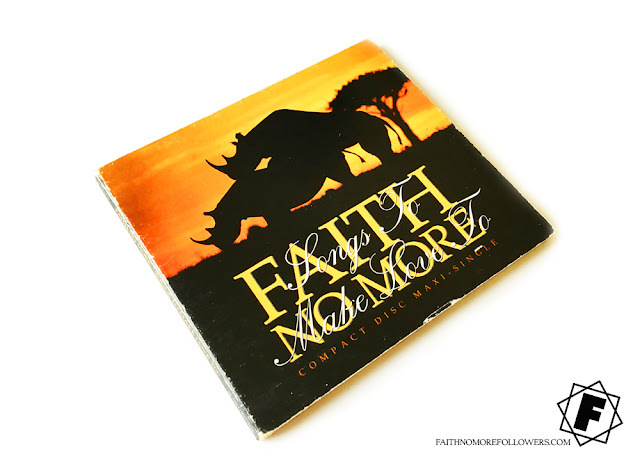 FAITH NO MORE released 'Songs To Make Love To' 26 years ago!